Jurlique celebrates it’s 30th Anniversary long-standing love affair with roses with the new Limited Edition Precious Rose Hand Cream. The luxurious texture and aromatic fragrance extracted the liquid life force of the pure Alchemist Roses through an expert dehumidifying process. I love this deep moisture and nurturing hand cream that leaves the touch of soft, smooth and velvety. Well, it is rich and yet non-greasy, it helps to combat dry hands by renewing and restoring skin suppleness. The rose scent is so calming and feminine. 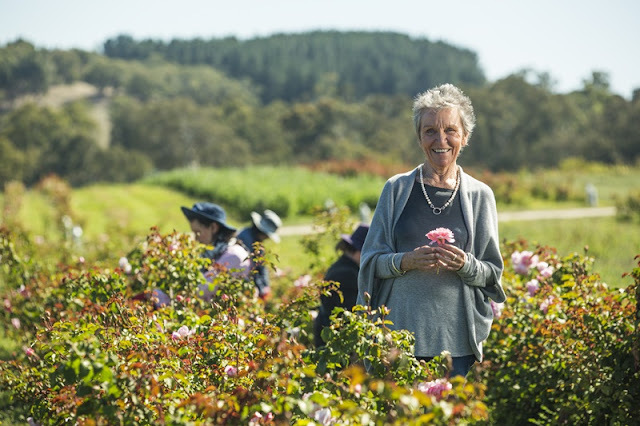 Jurlique 30 Years Young Anniversary; back in August 1985, Dr Jurgen and Ulrike Klein founded a new company, Jurlique selling natural skin care made with herbs and flowers they grew themselves at “the purest place on Earth” their biodynamic farm in South Australia’s pristine Adelaide Hills. Jurlique is premium skincare brand from Australia.